The Stomvi S1 Bb Trumpet is a compact medium large bore trumpet with professional features and a quality build. 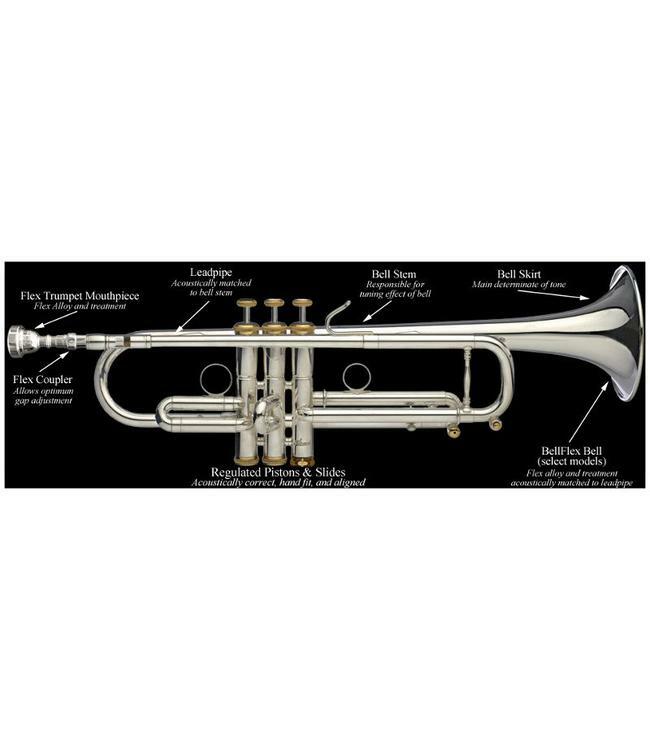 The Stomvi S1 is an exceptional compact lighter weight medium large bore Bb trumpet that speaks quickly with an even response and good intonation. It is easy to create a good resonant tone on the S1. It also provides the player with exceptional control in the upper register. For the player that likes a compact feel or as an entry-level trumpet the S1 delivers.